Sentinel’s management team offers more than 200 years of combined industry experience. This is a rarity in an industry that simply didn’t exist 30 years ago. That amount of experience gives Sentinel a significant advantage when it comes to addressing the complex problems facing the criminal justice system. Robert Contestabile has more than 30 years of experience in the security and monitoring industry. While serving as president of Wackenhut Monitoring Services, Mr. Contestabile purchased the company and Sentinel Offender Services was born in 1993. In the intervening years, Mr. Contestabile has grown Sentinel into one of the largest and most successful electronic monitoring companies in the industry. In that time, Mr. Contestabile has created an extremely successful track record and has become an undisputed leader in a tumultuous and challenging industry. From the very beginning, Mr. Contestabile and his team at Sentinel began building a legacy of innovation—starting with the creation of the first offender-funded monitoring program in the nation. In 1993, Sentinel created the inaugural offender-funded monitoring program that required the participant to pay for all of the fees associated with participating in the program—this truly unique model was the first of its kind. A native of Pennsylvania, Mr. Contestabile earned his Electrical Engineering Degree from the University of Pittsburgh. Since relocating, he enjoys spending the mild winters and beautiful summers that southern California has to offer with his wife Gwen and their wonderful grandchildren. 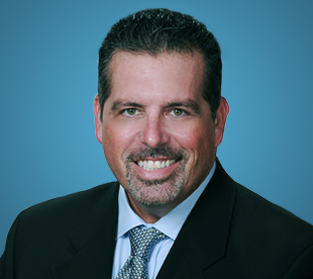 Darryl Martin has more than 25 years of experience within the electronic monitoring industry. His experience includes national and international leadership roles with Digital Products Corporation and G4S Justice Services, acting as Vice President and General Manager. His areas of responsibility included nationwide monitoring, technical, and internal operations. 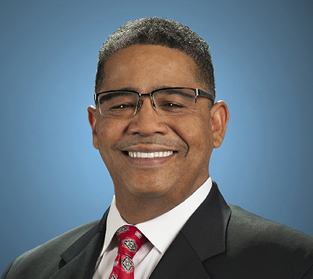 As Chief Operating Officer at Sentinel, Mr. Martin maintains executive responsibility for the company’s internal operations, technical teams, and field-based operations. These mission-critical areas within Sentinal are the face of the company to most customers. The network of field offices specializes in delivering customized offender management programs that aid agencies, participants and their local communities. 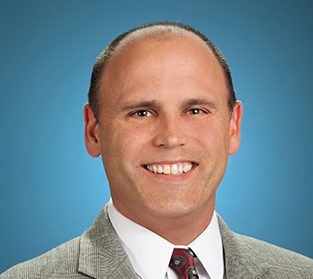 Mr. Martin is a graduate of Chapman University and received his MBA from the University of Redlands. Mark Contestabile has worked with Sentinel since 1997. He has worked closely with both Sentinel’s Sales and Operations Team to ensure successful set-up, implementation, and daily program operation across the nation. His extensive training and experience led him to his current position as Chief Business Development Officer/Divisional President, where he provides hands-on leadership and shares his vision for the future direction of the company. Mr. Contestabile graduated from the Terry College of Business at the University of Georgia. Dennis Fuller is the Chief Financial Officer of Sentinel Offender Services. In this role, he leads the finance team and all finance related matters. As a member of the executive team, Dennis taps into his deep and wide experience as a financial analyst, controller, and CFO, with deep technical experience, to offer strategic guidance on all finance and technology related topics. 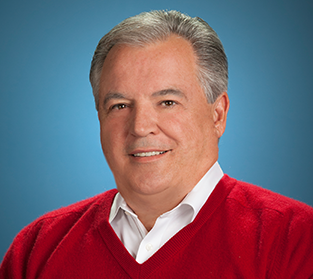 Dennis serves on the board of directors for several start-up organizations in southern California. He is a graduate of Long Beach State University and earned his MBA with specialization in finance from Ashford University in Clinton, Iowa. A former pilot and current musician, his outside interests are as varied as his career in finance has been steady. When not at the office, Dennis spends time with his wife and two children in Carlsbad where he can be found helping to coach youth football. Salman Qureshi is Chief Technology Officer and leads the IT DevOps, Software Development and Engineering teams at Sentinel. His teams provide the industry-leading research and development expertise that allow Sentinel to offer the next-generation hardware, software and platform technology solutions that our clients have come to expect. Salman brings more than 20 years of experience in leading high-performing product research, design and globally dispersed development teams. He is adept at establishing strategic OEM and ODM partnerships, global outsourcing and cost control. His experience spans senior management roles with large companies including, Alcatel (Alcatel-Lucent) and Belkin International (Belkin-Linksys), where he successfully launched dozens of new products and as Chief Technology Officer and Co-Founder of International Communications Corporation and two global infrastructure software and services organizations. Melissa Starr began her career in the electronic monitoring industry in 1997 with Sentinel Offender Services managing an active offender caseload of 150 clients in Los Angeles County. She was quickly promoted through the company to branch manager, project director and then field operations manager. 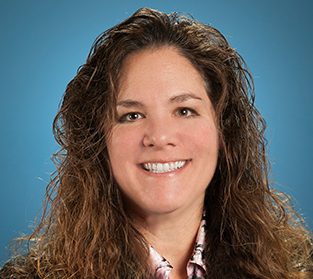 In 2018, Ms. Starr was promoted to Senior Vice President of Field Operations. She is responsible for contract retention, ensuring adherence to strict standard operating procedures (SOP’s) and expanding the spectrum of services with customers. Her expertise in relationship building with customers and consulting towards “best practices” has resulted in a contract retention rate of over 95 percent in a very volatile and competitive industry. She is a graduate of Chapman University with a Bachelor of Arts in Criminal Justice. She is a member of the Association of Women Executives in Corrections. Julie Hunt is one of the longest-tenured Sentinel Offender Services employees, with over 25 years of service at the company. With this background, she is the perfect person to be responsible for human resources. 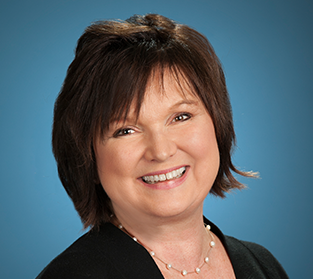 Julie is responsible for implementing HR strategies and practices that enable Sentinel to recruit, train, and retain the highest performing and most motivated workforce possible. Julie helps to propagate the Sentinel culture through talent management, staffing, employee benefits, learning, and development. In today's world, HR compliance is essential. Julie and her team ensure that Sentinel's personnel policies meet or exceed HR requirements. In the criminal justice industry, under government contracts with correctional agencies nationwide, Sentinel must often times go further. This is where Julie and team really shine.